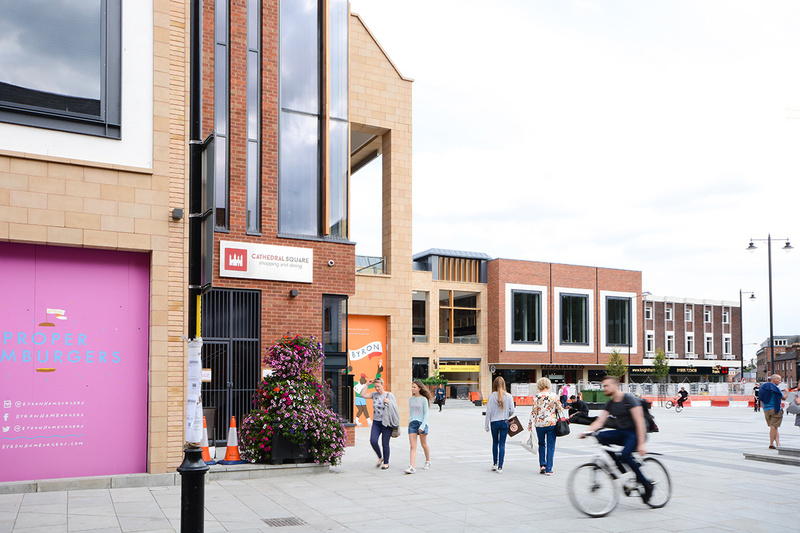 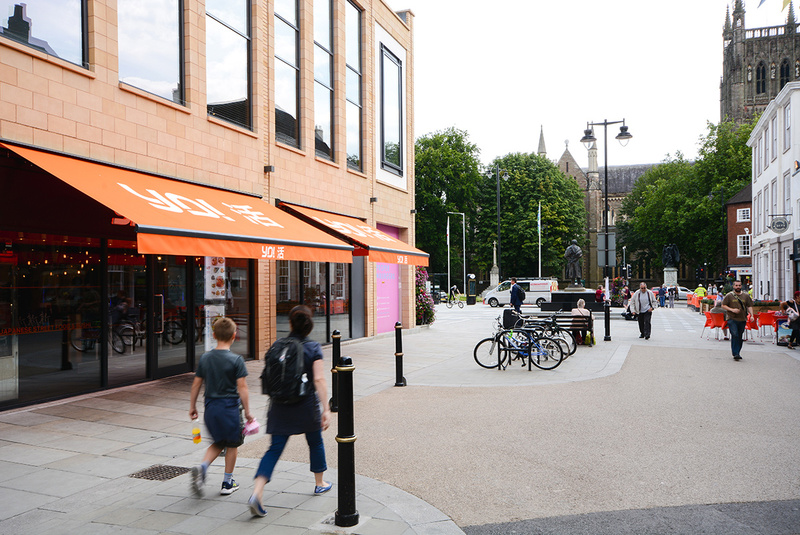 Comprising some 220,000 sq ft of retail, leisure and hotel accommodation, as well as a major NCP car park, Cathedral Plaza is situated in the heart of Worcester and borders the High Street, Pump Street and College Street, housing existing shops and businesses. 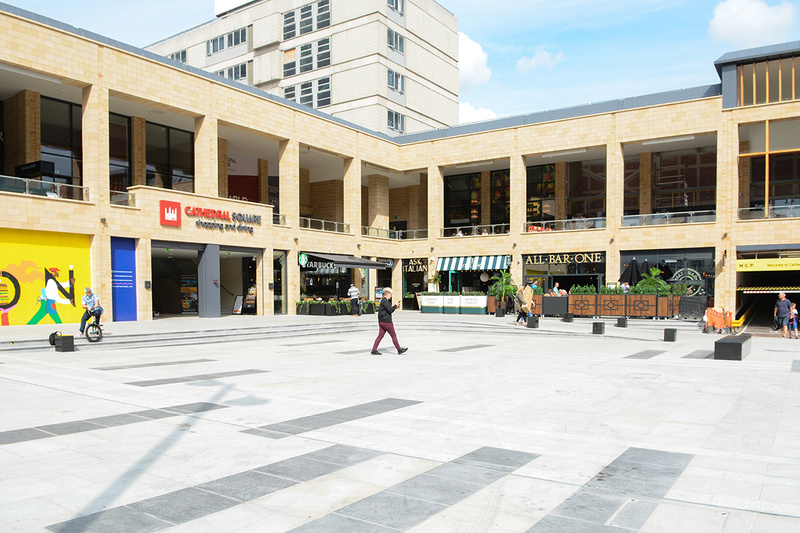 Following an enabling works package to remove the existing Gifford Roundabout and create a new through road to the south of the scheme, the newly removed infrastructure has made way for development of a large pedestrianised square by Speller Metcalfe, with access to shops and restaurant seating. 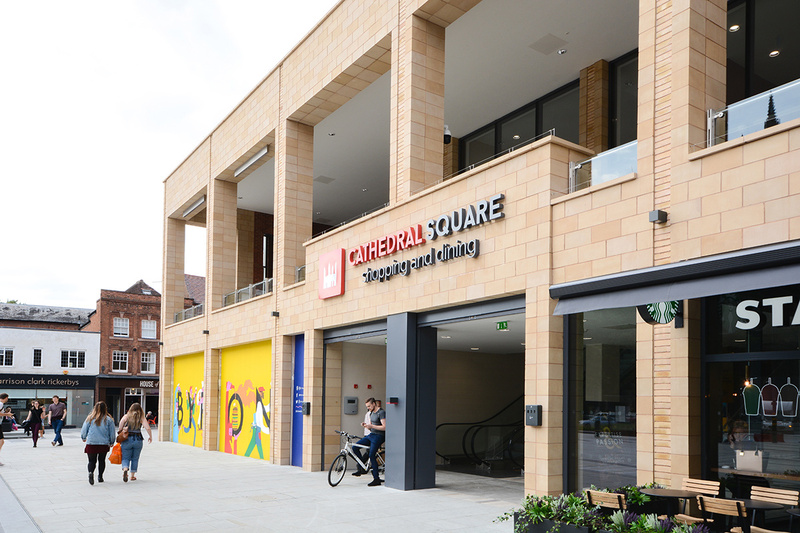 The shopping centre has been redeveloped as the newly rebranded Cathedral Square, which includes seven new restaurant and bar units, a new gym and retail space over the ground and first floors. 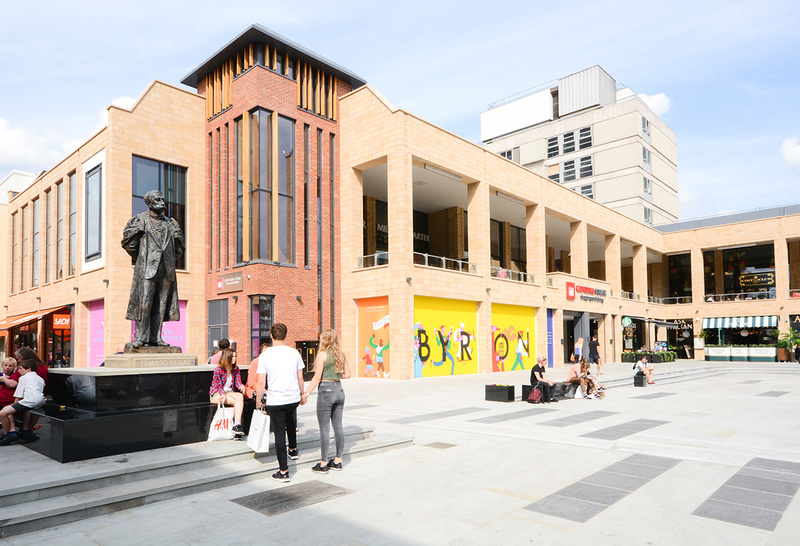 Speller Metcalfe underwent the challenging task of demolishing the north and east wings within the live plaza site, which included the first floor above Pizza Express and the existing NCP car park, which alongside the Travelodge Hotel (accessed through the centre) remained operational throughout the project. 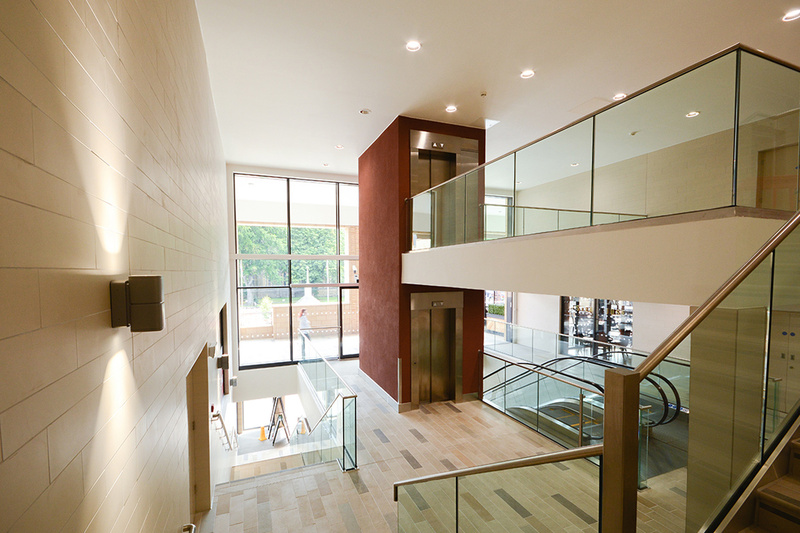 The new development was built from a steel frame and pre-cast concrete, which reconfigured to strengthen the existing structure to hold the new units.